Μultimedia journalist currently in Athens, Greece. 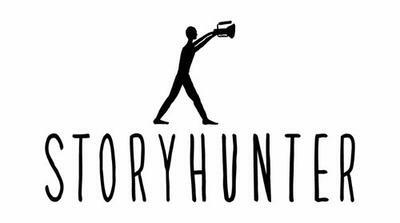 Videography, photojournalism, writing & social media. Από την πρώτη στιγμή που οι κάτοικοι της Ηπείρου αντιλήφθηκαν ότι η περιοχή και η άγρια ζωή της απειλείται από επικίνδυνες εξορύξεις πετρελαίου, ενώθηκαν προκειμένου να προστατέψουν τον τόπο τους. Εν όψει της Παγκόσμιας Ημέρας της Γυναίκας, παρουσιάζουμε μερικές από τις γυναίκες που πρωτοστατούν στον αγώνα και μεταφέρουν την ελπίδα και την αγωνιστικότητά τους. Ο στόχος τους είναι ένας: να εμποδίσουν και να ακυρώσουν κάθε είδους σχέδιο το οποίο θα καταστρέψει την μοναδικότητα της Ηπείρου και κατ’ επέκταση τις ζωές των ανθρώπων. 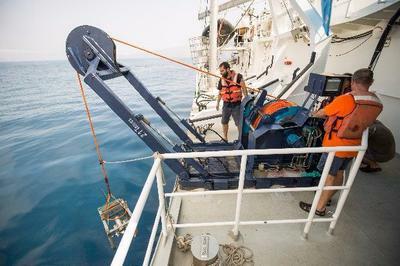 During the expedition of the Rainbow Warrior at the Greek islands, in collaboration with the HCMR, we did research on plastic pollution in our seas. We found plastics everywhere: on beaches, on the surface and at the bottom of the sea. Even where people cannot reach, their plastic waste can. 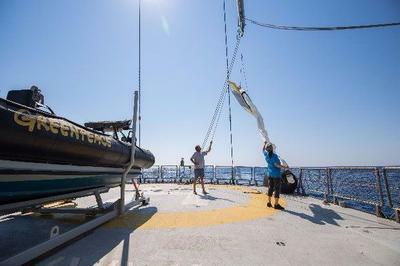 The Rainbow Warrior is on her way for her last destination, Syros, and we are doing research onboard using a dropcam, along with the HCMR, to see how many plastics there are at the bottom of the sea. Results coming soon! 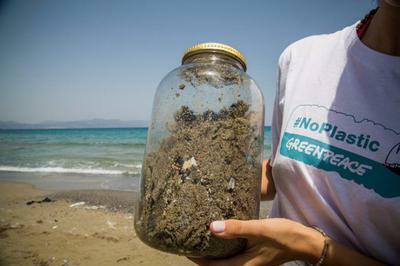 During the Rainbow Warrior tour, we did a beach clean up in Zakynthos, while we collected samples of microplastics from the beach of Pachia Ammos in Crete. 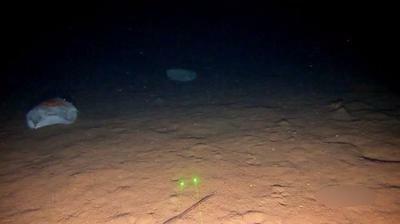 Watch the video and see how many microplastics we found. After doing manta net research for microplastics in collaboration with HCMR, the Rainbow Warrior arrived at Heraklion, Crete! 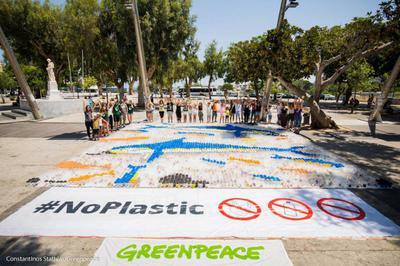 Continuing its tour at the Greek islands, we welcomed locals and tourists onboard and we talked about ways to reduce single-use plastics in our daily life. Microplastics sampling close to Antikithira Island during the Rainbow Warrior expedition at the Aegean Sea documenting the impact of plastic on the marine life. 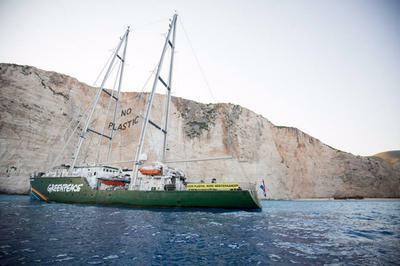 The Rainbow Warrior starts its Greek leg of the plastic-free Mediterranean tour from the island of the loggerhead sea turtle, Zakynthos. The tour aims to promote solutions to end our single use plastic addiction. Live Broadcasting of an anti-austerity demonstration in Athens, Greece, during the voting of the austerity measures of the 4th Memorandum. Live Broadcasting from Athens, Greece from the 2017 Athens Pride parade. 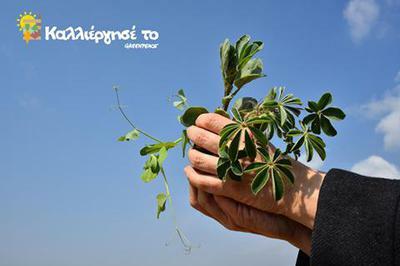 Promotional video for the fundraising campaign of Greenpeace Greece. 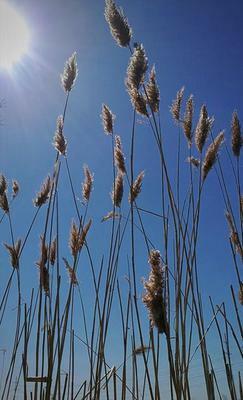 The CDF aims to raise money for the project "Kalliergise to" (Cultivate it), during which a certain part of land will be cultivated by volunteers, families, students, farmers and many others, only by using practices of eco-farming, in order to create a model for proper farming and food. The Shelter ‘Aghios Alexandros’, in Athens, is a home for 12 orphaned or abused young girls. The administration does everything in their power to make sure these young girls receive the best possible care and have a new family. However, up to now there was one thing they couldn’t provide: proper heating. After a crowdfunding campaign, which gathered 40.000 euros by almost 1,700 people, solar panels were installed at the roof of the building and connected to the network. From this winter on, the solar energy produced by the panels will cover the electricity needs of a central heat pump system that will meet the building’s heating demands. The Shelter will have zero heating cost, will break free from fossil fuels, saving thousands of tons of oil and will be able to use precious resources on what is really important. Solar Ride 2016: Here comes the sun! On Sunday September 18th, we hopped on our bikes and rode in the streets of Athens, for another bike ride dedicated to solar energy. Around 500 bikers rode for the sun, one of Greece's biggest assets and inexhaustible natural resource. 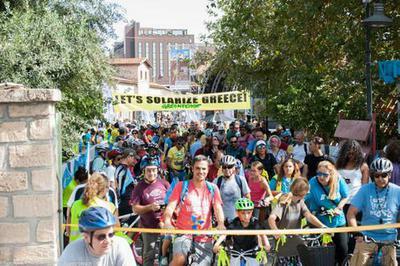 In addition, we participated in the 7th Athens Bike Festival that took place in Technopolis City of Athens and we welcomed plenty of people who visited our booth in order to get informed about our actions, to charge their phones for free with solar power and to enjoy hot pop-corn made from our solar cooker! 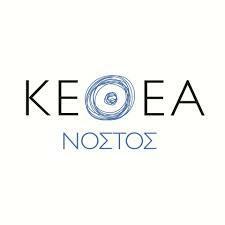 In regards to the International Day Against Drugs on June 26th, Alternactive.gr visited KETHEA-NOSTOS in Piraeus, KETHEA is the largest rehabilitation and social reintegration network in Greece. 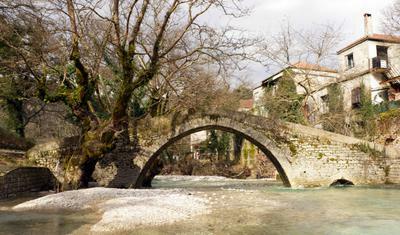 It has been providing its services to drug addicts and their families since Ithaki, the first Greek therapeutic community, was set up in 1983. Its services are offered free of charge on the street and in prisons and rehabilitation units around Greece. Although a few months ago most farmers had supported the SYRIZA party to come into power, today they are protesting in Athens against a government that -as they say- "sold out" on them. They oppose tax hikes and other reforms that "will make them go bankrupt." 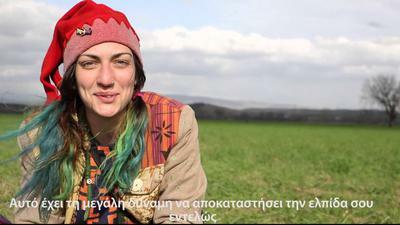 Watch this Cretan farmer slamming Greek PM Alexis Tsipras and his policies. 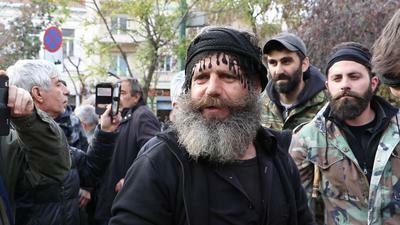 More than 1,000 stranded migrants and demonstrators from Greek left-wing and anarchist groups marched in Athens on Friday to protest government plans to resume the detention of migrants denied asylum in EU countries. Migrants, mostly from North African countries, chanted "open the borders" during the march that ended peacefully and was held on International Migrants Day. Protesters marched through central Athens on Tuesday night to protest against further austerity measures. The protest took place on the day the Greek government was voting for the latest bill on salary cuts in the public sector. Dec.6th 2015 marked the 7th year anniversary of the death of 15-year-old Alexis Grigoropoulos , who was shot by a police officer.